Sales of previously owned homes rose for the third consecutive month in November, reaching their highest sales pace since February 2007. The 0.7 percent gain in November put home sales 15.4 percent above where they were at the same time last year. Lawrence Yun, NAR’s chief economist, says the housing market has been helped by a healthy job market and the expectation that mortgage rates would rise. 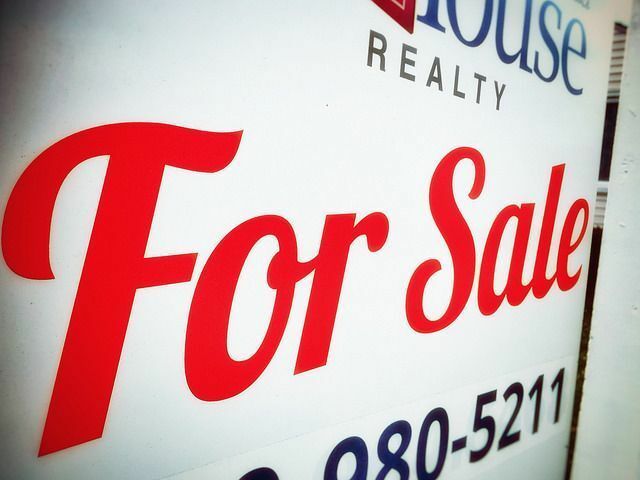 “The healthiest job market since the Great Recession and the anticipation of some buyers to close on a home before mortgage rates accurately rose from their historically low level have combined to drive sales higher in recent months,” Yun said. “Furthermore, it’s no coincidence that home shoppers in the Northeast – where price growth has been tame all year – had the most success last month.” In fact, regional results show the Northeast saw an 8 percent improvement in November, while the South, Midwest, and West were relatively flat from the previous month. Also in the report, the typical home for sale last month was on the market 43 days, which is considerably faster than last year when homes stayed on the market an average of 54 days. More here.